Ingrown nails usually affect toenails but can also occur on the fingers. The shape of your fingertip bone shapes your fingernails. This makes it possible for the shape of your nails to correspond to that of the skin ridges on which fingernails sit. When this balance is offset, ingrown fingernails can result. Basically, an ingrown fingernail occurs when the edge of a fingernail curves and grows into the soft surrounding skin. The reason why toenails are more susceptible is because they sometimes are forced to crowd due to pressure from ill-fitting footwear. You can have an ingrown fingernail on any finger. But since the thumb is involved in almost every operation involving hands, an ingrown thumbnail can particularly prove distressing. This article investigates the causes, symptoms and how an ingrown thumbnail can be treated. What is an ingrown nail; its causes and symptoms? You probably have experienced an ingrown nail, whether on toes or fingers. But exactly what is an ingrown nail? Also referred to as onychocryptosis, an ingrown nail is among the common form of nail conditions. Nails have sharp edges which sometimes curve such that they cut the skin surrounding them. This can happen on both sides of the nail bed. Does the Nail Grow Back after Ingrown Toe Nail Surgery with Treatment? If the nail has penetrated deeply, the affected area may become red. Sometimes, you will not be able to see the part of the thumbnail that has grown into the skin. Not always will infection accompany an ingrown thumbnail. An infection in the tissues that surround either a toenail or a fingernail is known as paronychia. 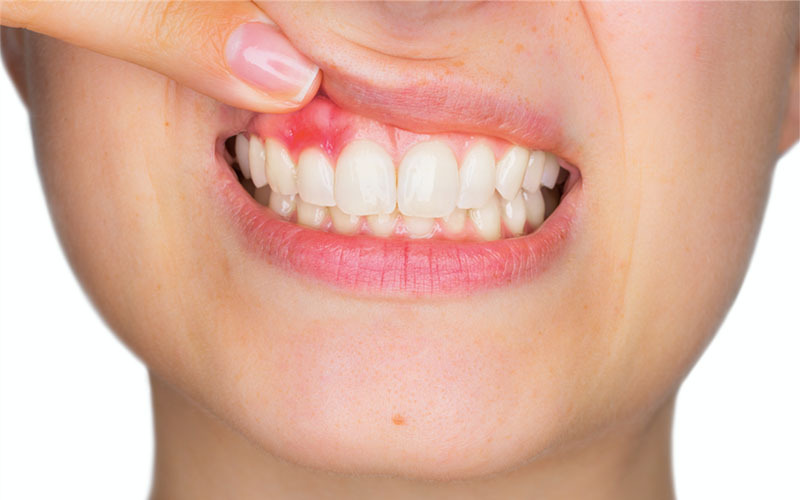 Most cases are staph infections, although it could be a fungal infection caused by candida. When ingrown nails become infected, a number of complications may arise. This is why medical treatment for infected ingrown nails is very important. Most people are able to treat ingrown thumbnails at home. Should you notice signs of ingrown thumbnail infection, seek medical attention as soon as you can. Also, consider medical ingrown thumbnail treatment if the condition doesn’t improve within 5 days of treatment at home. Your doctor may choose any of the following options. Antibiotics are medicines that treat bacterial infections. Mild cases respond well to creams or ointments while serious cases require oral or IV antibiotics. If an infected ingrown thumbnail is left untreated, you can end up with a serious bone infection. Common signs of infection are extreme pain, pus formation, warmth and tenderness. An ingrown thumbnail that is yet to penetrate deep into the skin can be lifted so that it separates from the skin. To keep it from curving back, a dental floss or cotton wisp will be placed under the nail. This operation can in fact be done at home. The problem is that you can end up introducing infection into the already compromised thumbnail during and after the process. Diabetes patients are particularly advised not to attempt the procedure at home. Ingrown thumbnail removal can be done partially. During the procedure, a portion of the nail that is growing into the skin will be removed. Large ingrown nails are often removed treated this way. After removal, you will be required to monitor the nail as it grows back. Recurring ingrown thumbnails can be removed surgically. Partial removal is more common than complete removal of the nail bed. After ingrown toenail surgery does the nail grow back? Your nail will still grow back after the procedure. Your doctor will help you make the best decision on how to best deal with an ingrown thumbnail. The good thing about medically treating ingrown nails is that relief from pain and swelling will almost be immediate. Treatment at home may be with ultimately desirable effects but will most likely take longer to be achieved. With the right remedy, you can successfully treat an ingrown thumbnail at home. Below are “how to remove an ingrown thumbnail” tips that you can try. 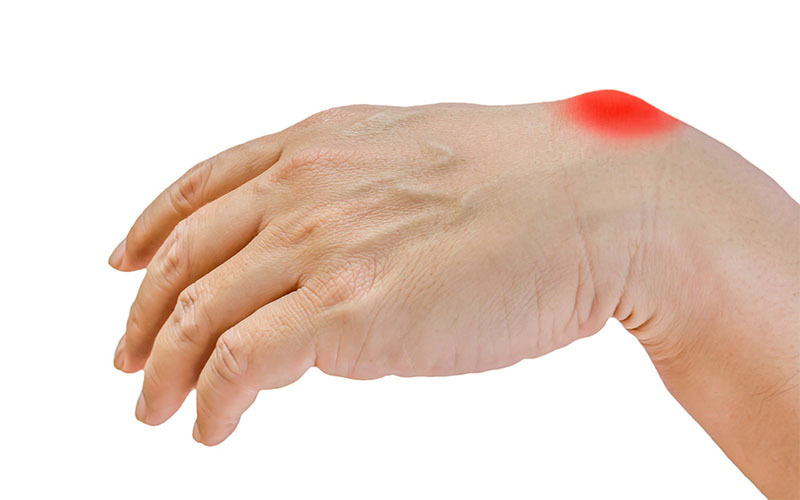 Soaking the affected thumb in warm water for 15-20 minutes is a classic way to provide relief to pain and reduce swelling. For better results, you can add apple cider vinegar or Epsom salts to the water. Ensure to get rid of the moisture after the soak. 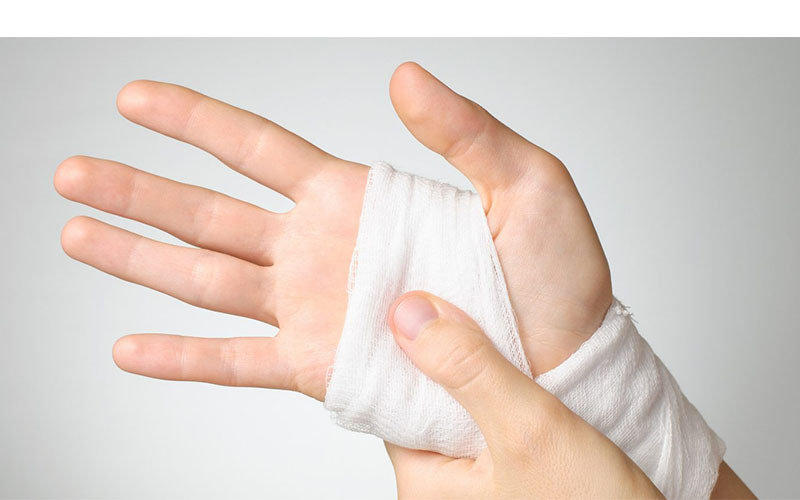 If you have any bandages or cotton dressings on, replace them after soaking. An infected ingrown thumbnail is the last thing you want. It makes matters more complicated than necessary. 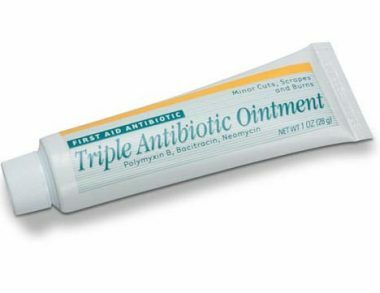 To avoid infection, use an antibacterial ointment such as neomycin on daily basis. 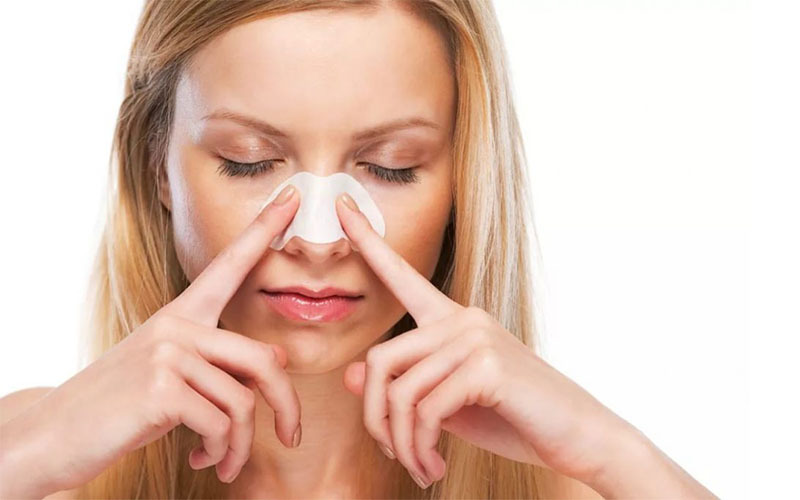 Ensure to bandage the affected area after application. You can lift a small ingrown thumbnail yourself. First, soak the affected thumb in warm water for 15 minutes. 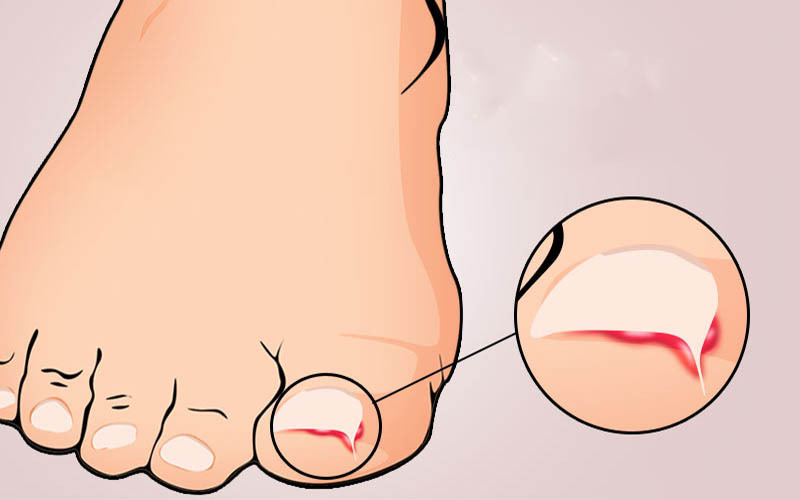 Lift the ingrown nail and place a piece of cotton or dental floss between the nail and skin. The reason why this process is potentially dangerous is because bacteria can build colonies in the cotton and invade your thumb. So remember to use an antiseptic or routinely soak it in apple cider vinegar or hydrogen peroxide solutions. Pain is a main symptom of ingrown nails. It gets worse when infection is involved. The good thing is that you can purchase over the counter pain relievers such as ibuprofen to help with the pain. The correct home remedy may not only help with treatment but can also prevent infection. 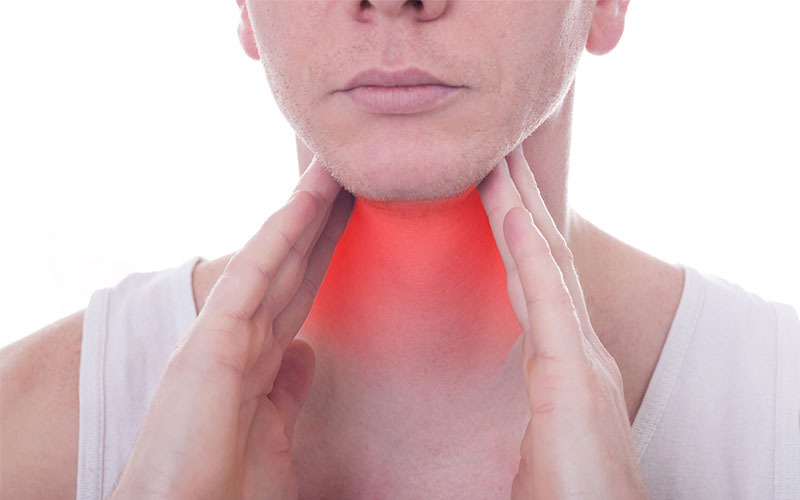 Below is a list of remedies that may help. Anyone can access some lukewarm water several times a day. Soaking ingrown toenails in warm water several times a day helps relieve pain, swelling and tenderness. It may also help draw pus towards the surface. Start by soaking for 15 minutes 3 times a day. Tea tree is a popular essential oil. It can help with both bacterial and fungal infections. In fact, tea tree oil is not the only essential oil that may prove helpful. Most essential oils provide relief to pain and also help prevent infection. Other good examples include coconut oil, lavender oil, olive oil and oregano oil. The best way to use them is by applying directly. Remember to dilute with carrier oil to avoid irritation. For a painful and swollen ingrown thumbnail, Epsom salts are a very good option to consider. They also come in handy when you are intending to remove the ingrown toenail from the skin it has grown into. The salts help soften the skin. 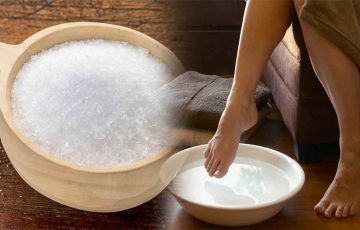 Dissolve 2-3 tablespoons of Epsom salts in a bowl of lukewarm water. Soak the affected thumb for 15-20 minutes. Ensure to dry your thumb completely afterwards and replace bandages or other dressings. You probably have used hydrogen peroxide on multiple occasions. It is a very potent antiseptic and may help reduce pain. You can use diluted hydrogen peroxide directly or mix half a cup with same amount of water and soak in it for 20 minutes. Like tea tree oil, apple cider vinegar may help with bacterial and fungal infections. In fact, it also has anti-inflammation properties and therefore can be used to treat swollen ingrown thumbnail. You can use a cotton ball to apply apple cider vinegar directly. Alternatively, the remedy can be added to a bowl of water to soak in. Ensure to dilute apple cider vinegar before use. 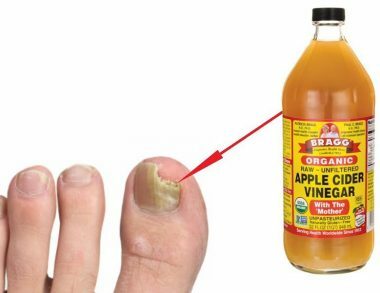 These can also act as home remedies for ingrown toenail. As you may have realized, there is not much of a difference between ingrown toenails and ingrown fingernails. With the right nail tool such as a clipper, you can remove an ingrown thumbnail yourself. Before the operation, prepare some warm water and collect tweezers, cotton wool and an antiseptic. Lift the ingrown nail and place a piece of cotton under it. Before this, soak your thumb for 15 minutes to make the skin soft. Use the tweezers to get hold of the ingrown nail and trim it with an ingrown nail tool. Ensure to generously use the antiseptic throughout the operation. 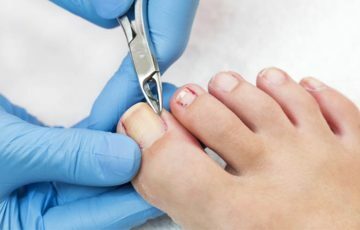 If ingrown nails are a common problem you have to deal with, consider learning more on how to get rid of an ingrown nail, how to prevent or how to fix them. For example, you are advised to trim your nails straight across and also not to cut them too short. Ingrown nails are not a problem for humans alone. Apparently, even cats and dogs can be victims. 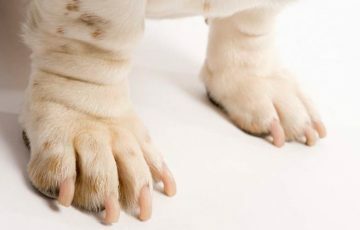 Since most cases do not require you to contact your vet, you can consider learning more about dog and cat ingrown nail removal. In humans, an ingrown nail occurs when the edge of a nail curves and grows into the surrounding skin. This causes swelling, pain and tenderness.